In the global fight against poverty, a quiet revolution in corporate giving has been bubbling under the surface. Smaller brands are finding that a relatively modest amount of money can help transform the lives of women and their families. One important strategy is to fund microloans for women, who worldwide are more likely to be impoverished than men. The result of this creative means of financing can make a significant difference in their families and communities. Brands are also finding that they can grow their corporate giving profiles and contribute to a broader impact on poverty by working in collaboration with other brands. One such collaboration is the Whole Planet Foundation (WPF), the anti-poverty organization established by the Austin, Texas-based supermarket chain Whole Foods in 2005. WFP focuses on microloans, which the organization has designed to ensure ease of access; the way in which this program works is critical because acquiring seed money is a formidable task for anyone in poverty. Such an obstacle is especially overwhelming for women, who are routinely denied opportunities in education and commerce. The average initial loan for a borrower is $178, and WPF does not require all of the formalities of contracts and loan collateral. The acai-centric company Sambazon is a good example of how smaller brands can build new economic opportunities for women through microloans. The company has contributed more than $260,000 for microloans organized by WPF over the past eight years. According to Sambazon, the funds provided for about 4,100 micro loans that in turn have benefitted more than 22,700 people. Sambazon also has partnerships with more than 30,000 family farms across the Amazon, and this year the company stepped up its efforts by pledging a $50,000 donation to WPF’s Supplier Alliance for Microcredit. Numi Organic Tea illustrates how brands under the WPF umbrella are leveraging the microfinance community to address foundational issues that contribute to entrenched poverty, going beyond access to seed money. Numi has focused on access to clean water, an area that also complements its core business. The company views its contributions to WPF in the context of other initiatives including the Prosperity Campaign and Fair Trade along with its own foundation, Together for H2OPE. Another WPF donor, The Republic of Tea, has also extended its microloan experience to address broader issues that have an impact on women. 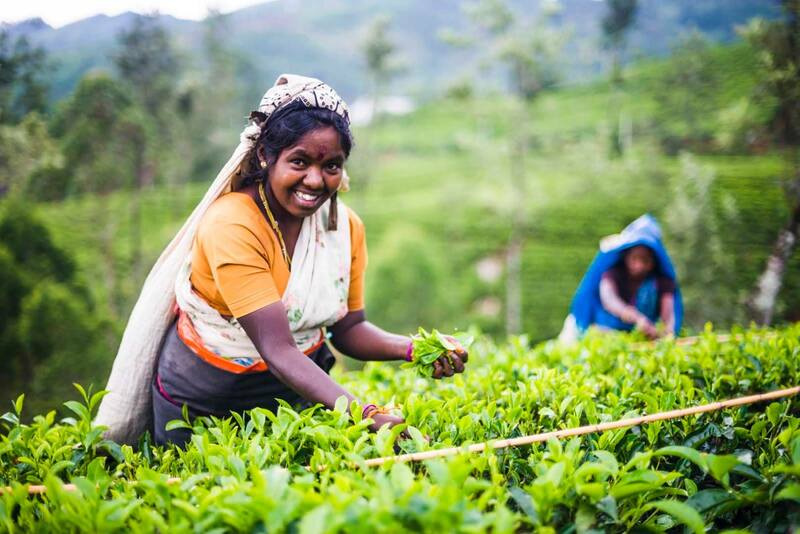 The company created Women of Tea, an educational program that provides additional resources for women in Sri Lanka. Women of Tea is a partnership with the Ethical Tea Partnership and the PALM Foundation. By providing guidance on nutrition, hygiene and financial literacy, the program complements the Republic of Tea’s contribution of almost $150,000 that funded more than 2,000 microloans through WFP. Another factor contributing to WPF’s track record of success is a network of local microfinancing partners, who understand local market conditions and help individual borrowers spot opportunities. That network connects brands with individual entrepreneurs around the world. WPF’s microfinance partner in Indonesia, KOMIDA, cites the example of a borrower named Erliana, who started a roadside business selling salted fish. The first loan she received made all the difference for her family. The microfinancing that KOMIDA has made available to her has allowed her purchase fish for her husband to salt and prepare for sale. She began two years ago with a $137 loan and currently carries a balance of $342. Dozens of other microfinance partners work with WPF worldwide, from Burkina Faso to Vietnam. The company also references its early origins, not unlike how many women worldwide become inspired to start their own businesses. Papyrus began as a “small family business run out of a kitchen,” and two friends brainstormed an idea that grew and became Recycled Paper Greetings. The company has staked out a high-profile position for itself in WPF’s history of collaboration. It founded the organization’s annual $100,000 fund for supplier funding and also participates in various WPF field activities. Leading brands are also part of the WPF collaboration. When Unilever acquired Seventh Generation in 2016, for example, it also acquired a wealth of microloan activity. Seventh Generation cites Chicago-based Sales Director Gayle Grindley, who is in her fifth year of volunteering with WPF. 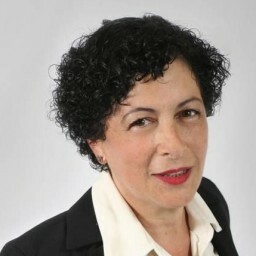 She visits clients in the U.S., South America, Africa and Asia. She has become a compelling spokesperson for microloans that support and expand the work of aspiring women entrepreneurs. Seventh Generation has also produced a video, filmed in Nepal, to spread the word about the results of women who have secured microloans due to WFP’s programs. It has become commonplace for leading global brands like Unilever, Starbucks and Levi-Strauss to develop high-impact social responsibility profiles, from leading on renewable energy to taking stands on hate speech and politically sensitive issues. That can create the impression that making a difference globally is a monumental task beyond the reach of smaller brands. Nevertheless, by contributing to a microloan collective, smaller brands can generate new opportunities to connect with other nonprofit organizations, raise their corporate responsibility profiles, and attract and retain employees whose passions contribute to a company’s core competencies. Most importantly, microloan programs provide businesses of any size with an opportunity to make a significant difference, one woman at a time, with benefits that can ripple far beyond her household and even her local community.